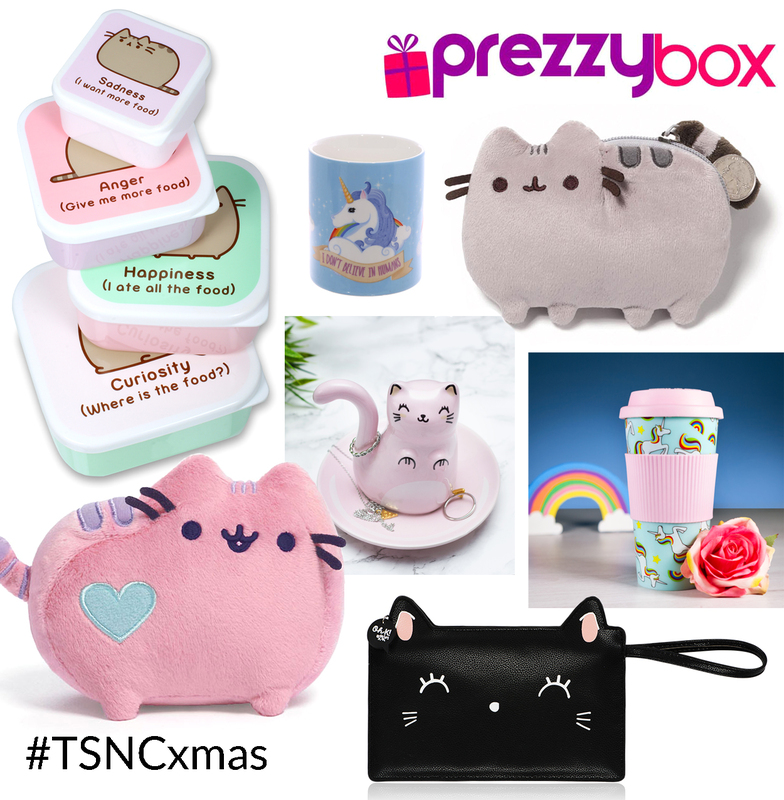 Prezzybox.com is an innovative online company providing unique, cool and quirky gifts! We guarantee the perfect present and purchase with Prezzybox products, with our range of weird and wonderful, personalised, beauty and homeware gifts to name a few. With categories for every occasion and for every individual, we pride ourselves in providing our customers with the perfect gifts to help celebrate that special occasion! A Pusheen set of snack boxes, worth £7.95. A unicorn mugh, worth £4.95. A Pusheen coin purse, worth £7.95. An Oh K! cat trinket tray, worth £7.95. A Pusheen pink soft toy, worth £8.95. A unicorn travel mug, worth £4.95. An Oh K! Kitty Bag, worth £11.95. Neve Cosmetics Build Your Own Palette + Giveaway! Debenhams Beauty Club Re-Launch & £200+ Luxury Bundle Giveaway!